Darlington School: Having Fun in the Yancey Library! Having Fun in the Yancey Library! 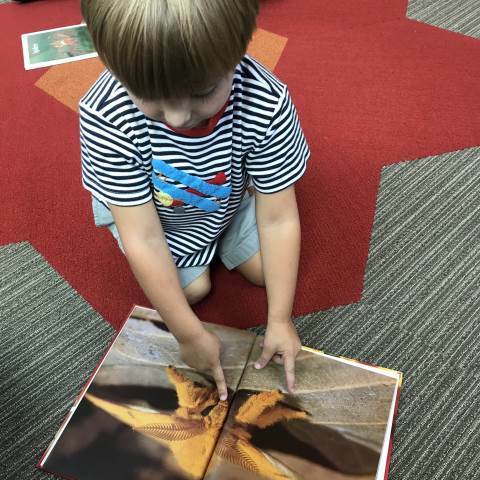 Pre-K to second-graders have all kinds of fun and learn at the same time during their library class. We not only read in this space but also engage in centers and different crafts that teach students about the library.